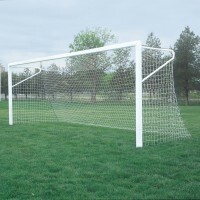 Youth/Practice Soccer Padding - Bison, Inc. 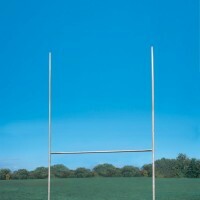 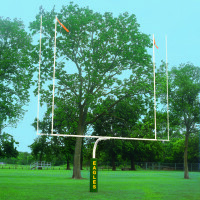 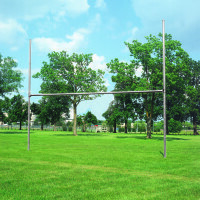 Protect your players from injuries caused by contact with goal uprights…Football goal posts, volleyball uprights and basketball backboards are all required to be padded by NCAA and National High School Federation rules • Isn’t it time that soccer players are given the same safety considerations as players of other sports? 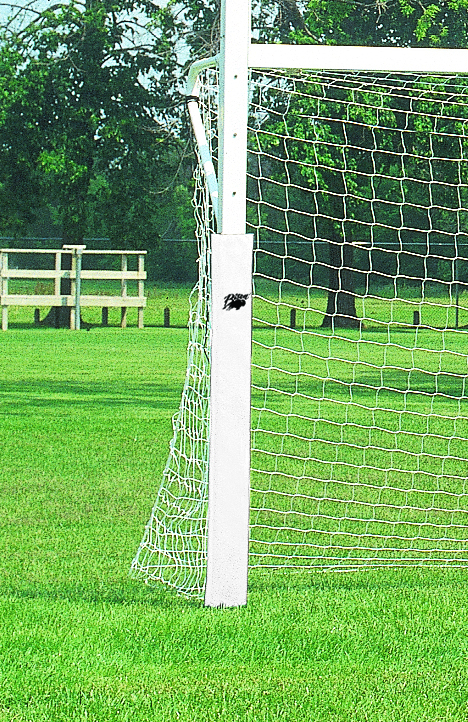 • Vinyl covered youth/practice padding covers the bottom 72″ of the posts for improved players safety at all levels of play • One kit covers both posts on one goal.